The perfect fit for your Kitchen. Giving a far-reaching variety of Home Décor, Kitchen and Bathroom .. 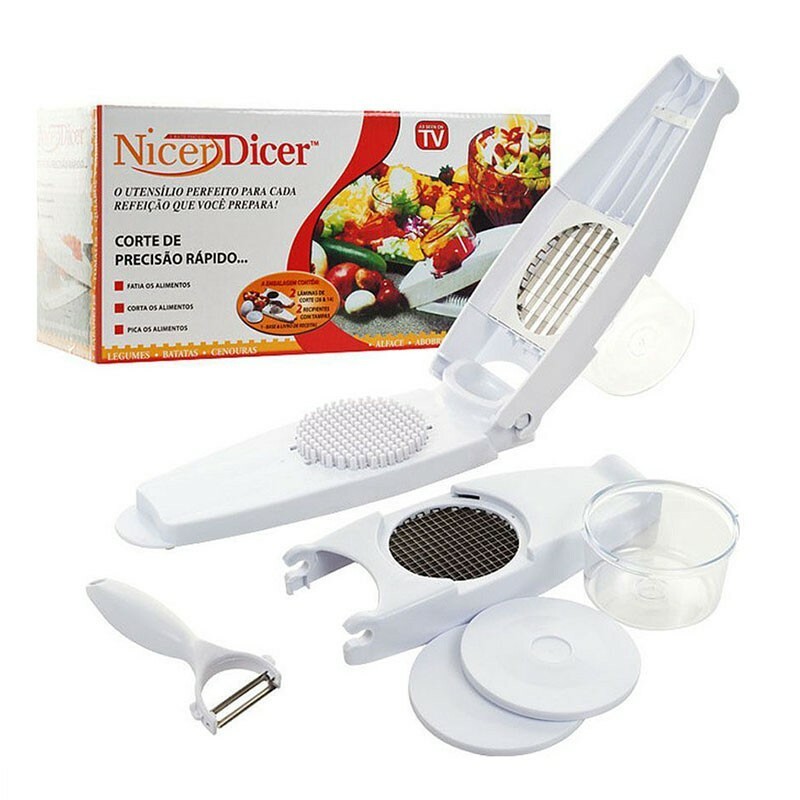 The Genius Nicer Dicer Plus is a one step precision that makes cutting and chopping easier. The dish washer is safe to use. It can easily be stored and easily to handle without any worries.